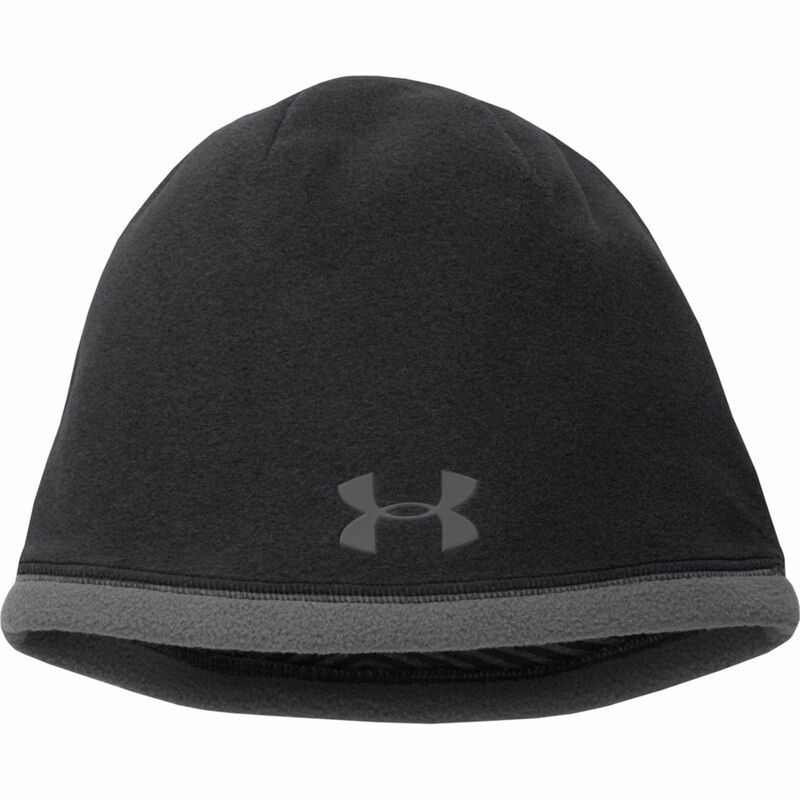 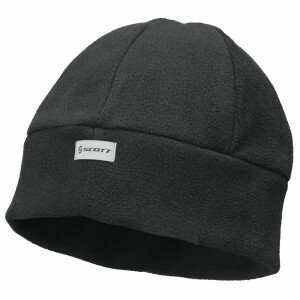 In the past few years, beanies have become a compulsory winter accessory from an ugly duck. 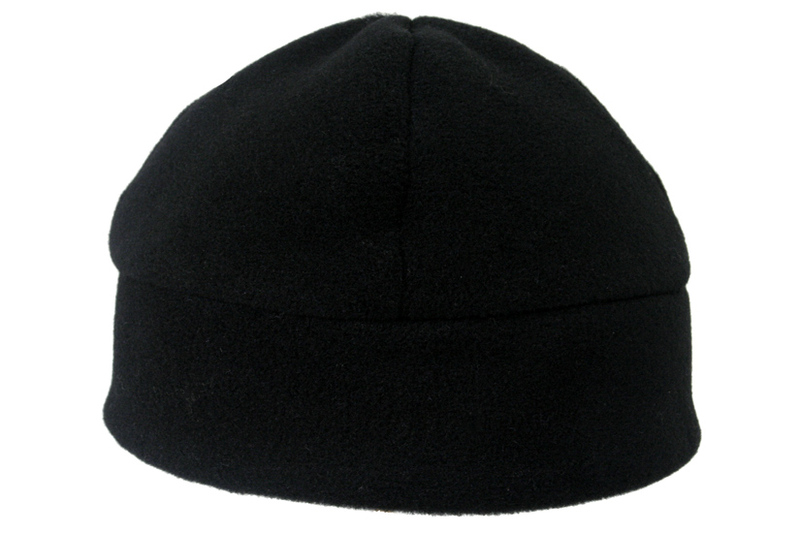 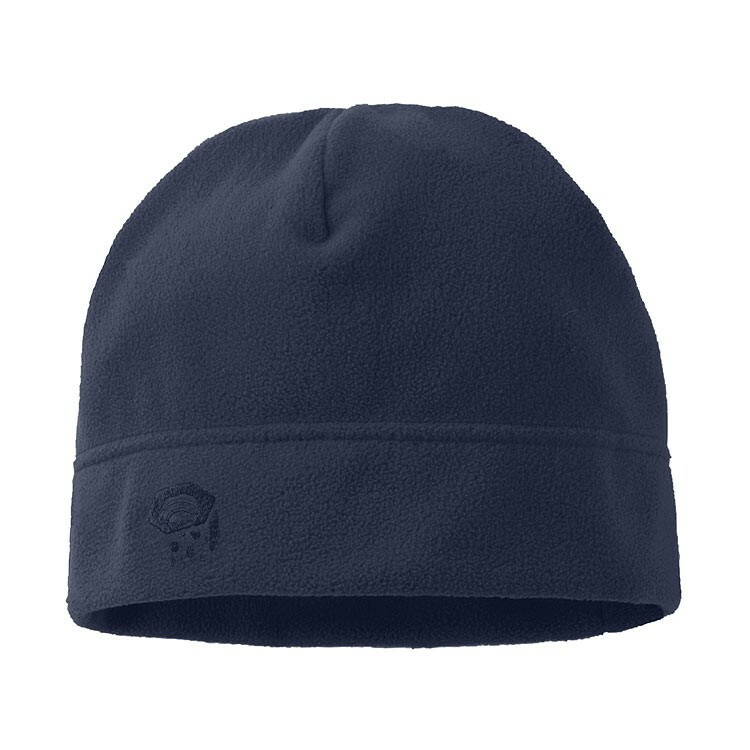 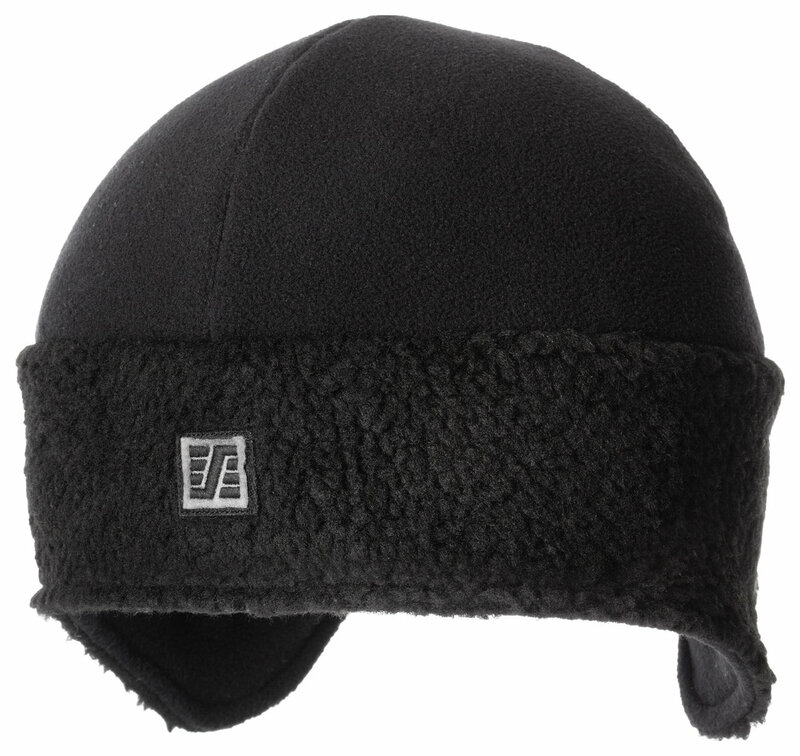 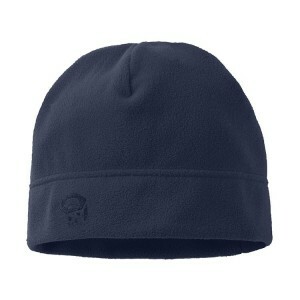 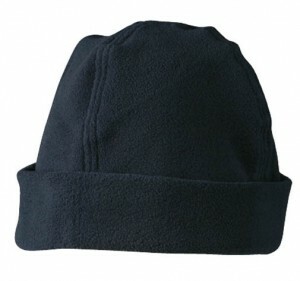 Here we present fleece beanie. They not just offer warmth from cold weather, they they are more than trendy when it comes to fashion statement. If you want to try a fresh style, then team your beanie with menswear inspired attires, such as jackets, blazers and coats, smart button downs, cropped pants and loafers.